During the individual races at the Mayhem Dawn to Dusk event in New Orleans, a Mega Class race was also ran. This was one of the more complex courses ever ran with these huge drones. There were many crashes (many of which literally when down in a bllaze of glory) and lots of destroyed drones. Matthew Tickel held it together and his impressive rig survived the day to take the overall win. 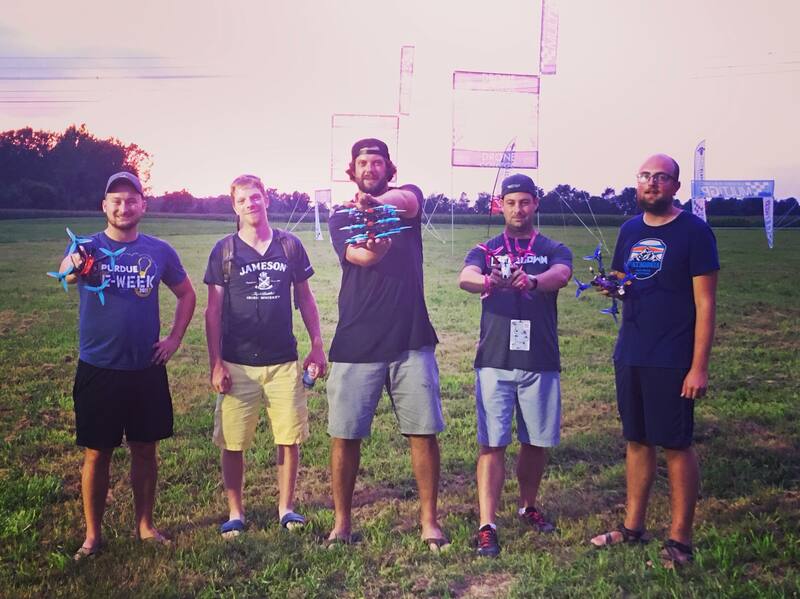 The pilots traveled to New Orleans to participate in the record breaking 12 hours of team racing, from dawn to dusk. 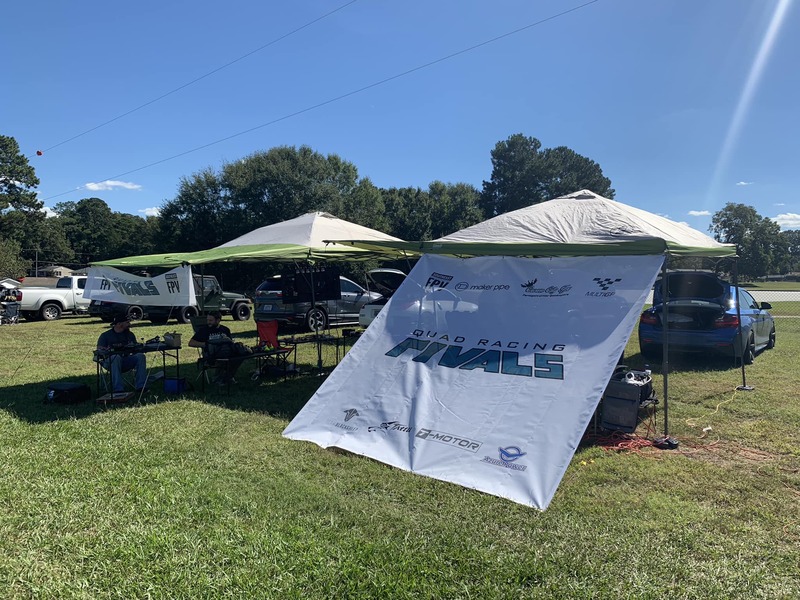 The team did very well tying for 4th place in number of laps with Team White Goat, culminating months of preparation and quad building for this specialized event. 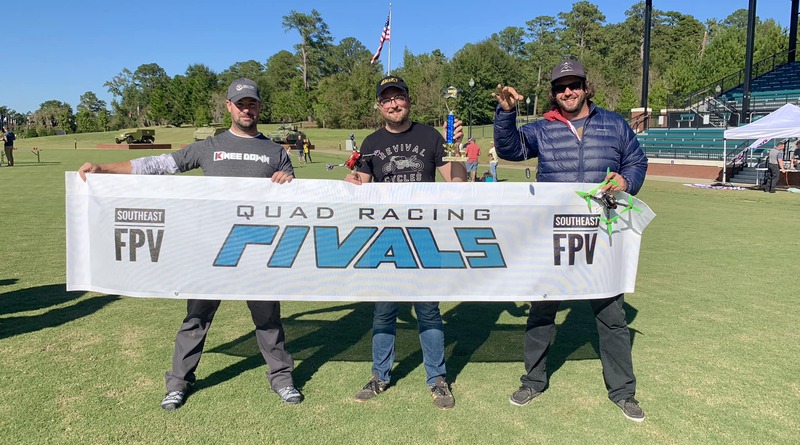 Mulitple Rivals were on hand for the first official MultiGP Qualifier event for 2019 held in Columbus, GA. 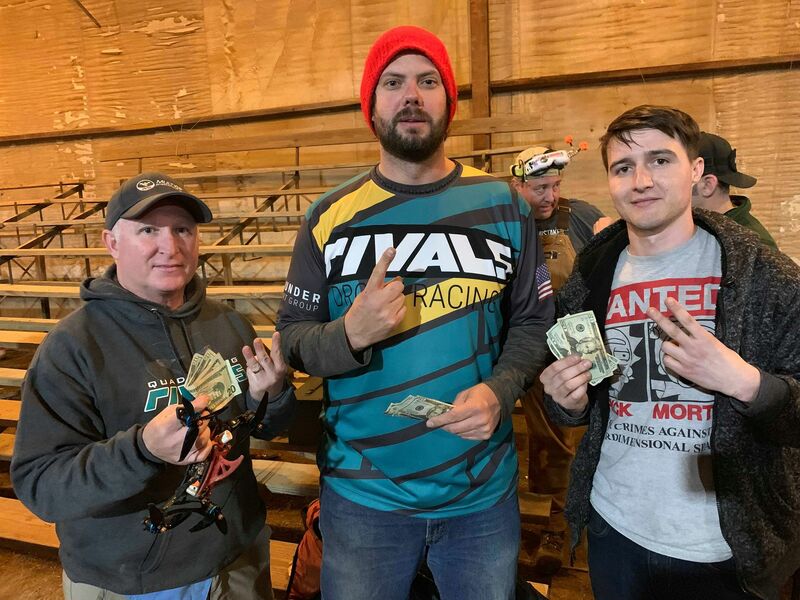 This was also the second points event for the season, so check out the updated points results on the 2019 season page. The first points race is in the books after the Knoxville Arena race last night. There were 11 Rivals members on hand and they performed great, bringing home to top 3 spots! Follow the 2019 season to keep track of current team standings and to see upcoming events where you can find the 2019 season. It's going to be a great season! This year all competing pilots will receive points for participating in races. There will still be changes for 1 on 1 challenges and more. Click the Season Rankings link at the top of the page for more information. 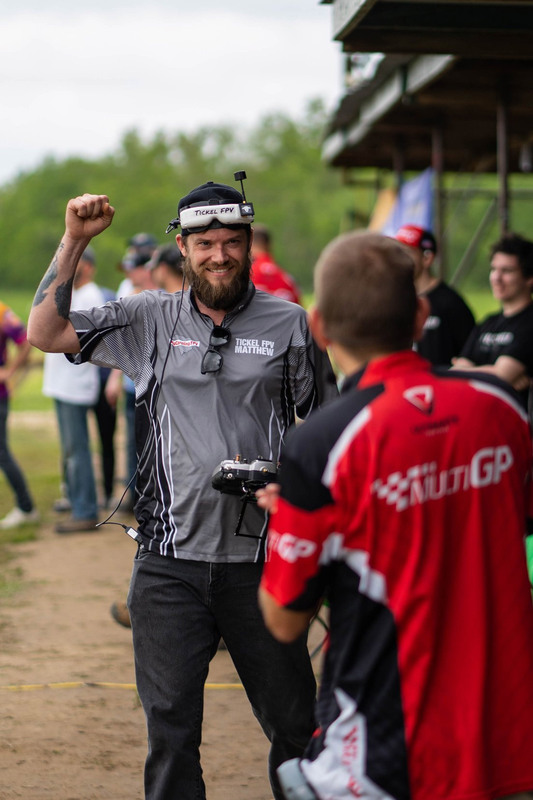 Rick Caudle (SSBelmont/BelmontFPV) takes 3rd overall during the Velocidrone Racing League 13 Event - Racing without Colby and Greg Hurst finished 5th in B Main. There were over 25 pilots that participated in the event. 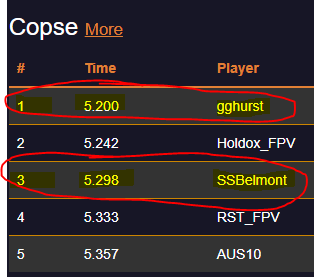 All pilots in A Main were putting down 17-18sec laps. Rick Caudle (SSBelmont/BelmontFPV) holds 2nd,3rd, 3rd, 3rd, 5th and 3rd on Countryside Tracks (3d Championship 2016, Collison, Copse, Gemfan, London. GGHurst holds 1st and 4th on Countryside Tracks (Collison and Copse). Greg Hurst (gghurst) takes 1st place while Rick Caudle (SSBelmont) takes 3d place on the Copse Track. 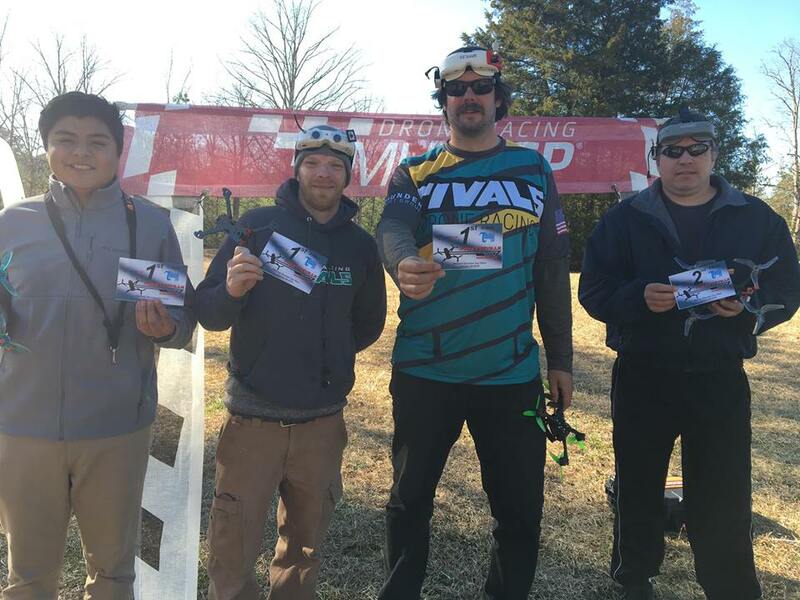 Greg Hurst is the only Quad Rivals member that attends the Fayetteville race and he brings home an impressive 2nd place. 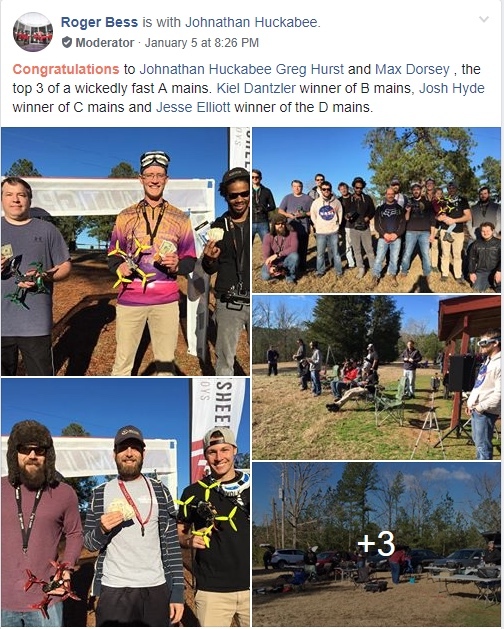 RoyalFPV (Velocidrone Pilot) takes 1st and Max Dorsey takes 3rd. Looking to do some more XClass racing this year, Matthew Tickel gets some huge gates to start building tracks. 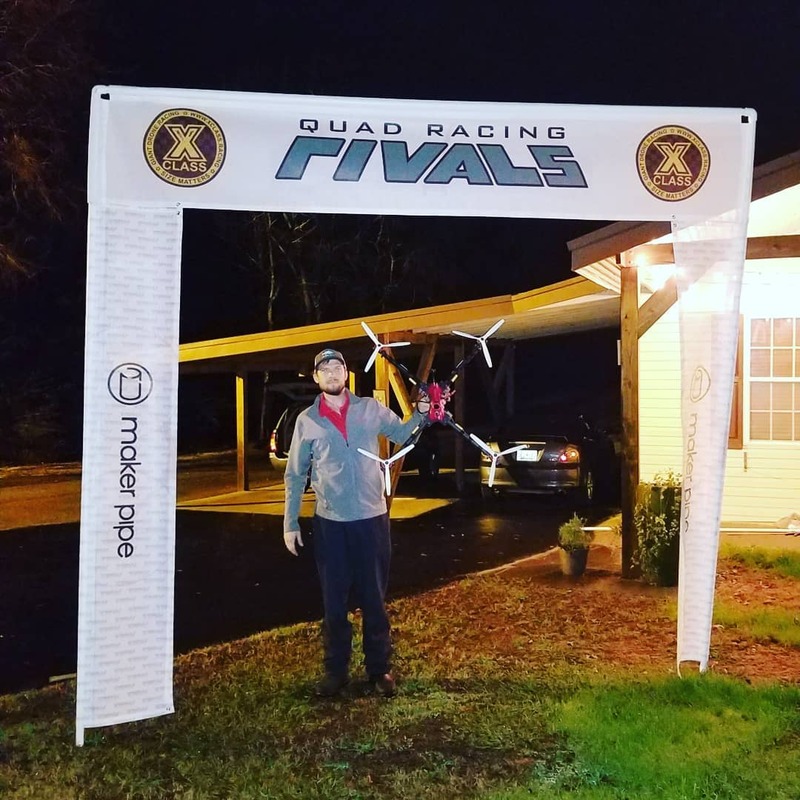 Quad Rivals wins BotOberfest Team Race! The Rivals brought home first place in the team race in Columbus, Georgia for the BotOberfest event. We purchased a new large banner as well as panels for championship sized gates (especially meant for dive gate. Watch member KneeDown show how he builds the elevated gates for his home course. 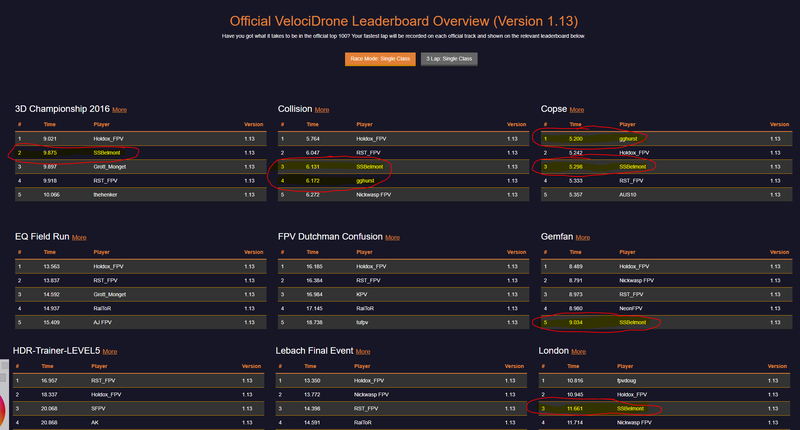 At the first private member event, MakerFPV puts in the fastest lap. 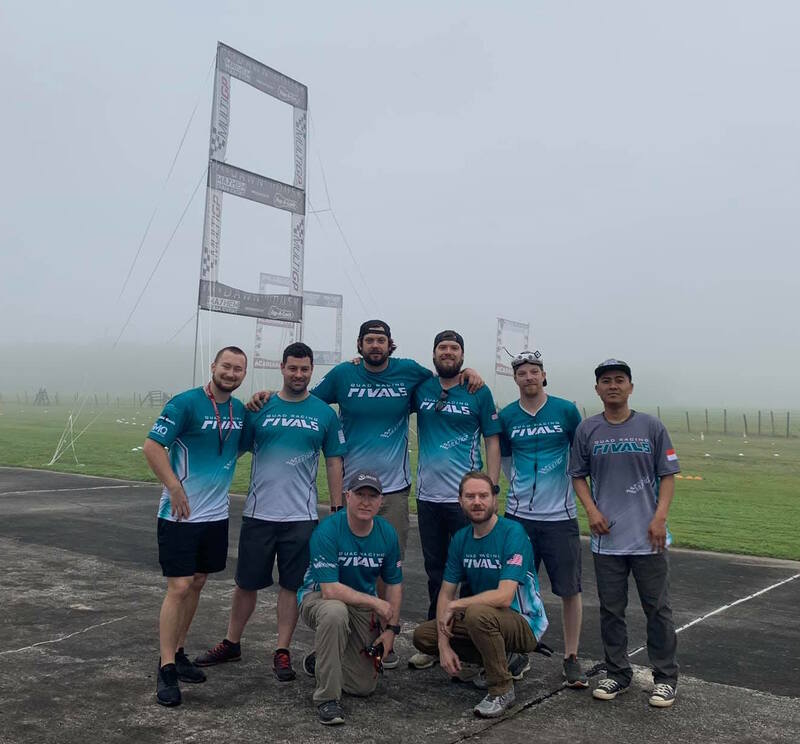 We competed in the team event at the MultiGP Internation Open. 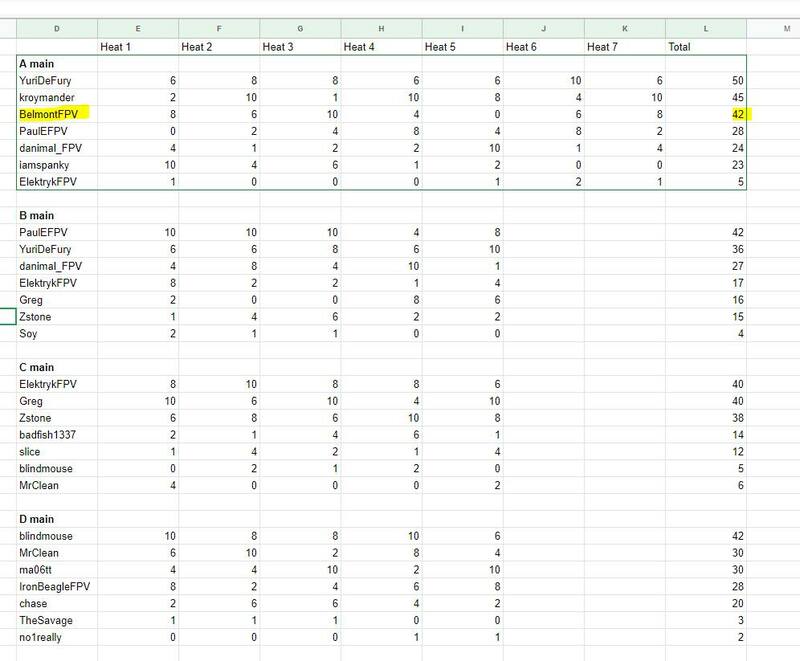 We did pretty well for our first organized team race. Josh is a little unhappy as we just finished some drama where another team landed in our pits and hit Dave in the chest in our final race.